Saving for retirement is essential for financial security. Fortunately, the government provides tax incentives. You still have time to contribute to an IRA, Roth IRA or SEP plan for the 2012 tax year — before the April 15 tax filing deadline. 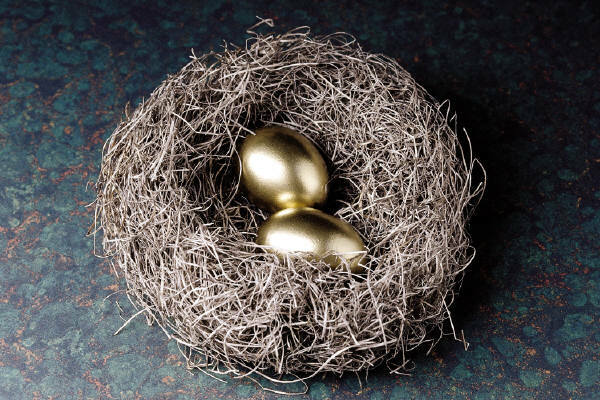 You can possibly reduce your tax bill and help make your retirement more secure. Working teens can also contribute and build savings for the future. Find out about the basic rules, deadlines and strategies. If you’re getting a refund, you have several options for receiving it. Read the full article here. This entry was posted in 401(k), Accounting, Finance, IRA and tagged IRA, SEP. Bookmark the permalink.